So you’re asking, “is the world’s biggest cosplay platform going to infuse blockchain technology on the cosplayers’ attire?” Err, no. But it will be using blockchain anyway. Cure WorldCosplay (CW), dubbed the world’s largest cosplay platform, will be using blockchain technology to cure some of its longstanding challenges. Popular in the cosplaying world as the Japanese translation of cute, “kawaii” would be the perfect adjective for the platform. Or so it seems. Cure WorldCosplay has over 720,000 members hailing from different countries around the world. The platform can be accessed in 12 languages. The crowd is composed of cosplayers, prop makers, photographers, make-up artists, among others. Also, its Facebook and Twitter account has over 430,000 members and followers. 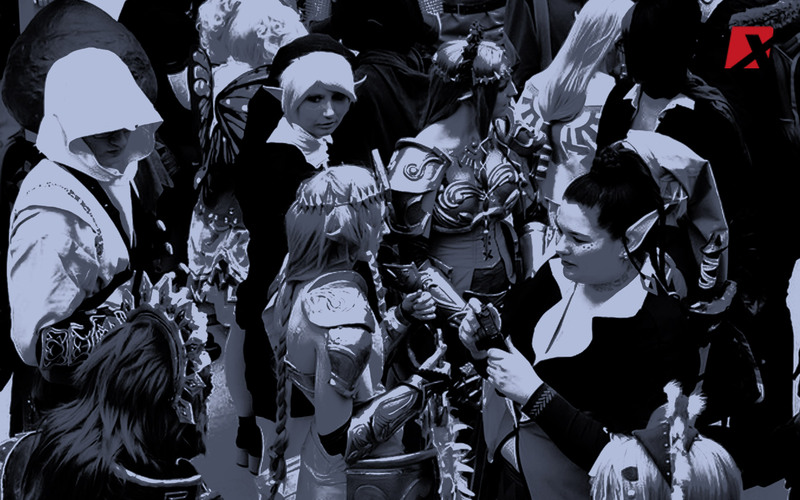 Cosplay, in general, is also an industry worth $45 billion and growing. And every single industry that deals with a lot of money would admit to the difficulties entailed with it. The cosplay industry is not exempt from such. 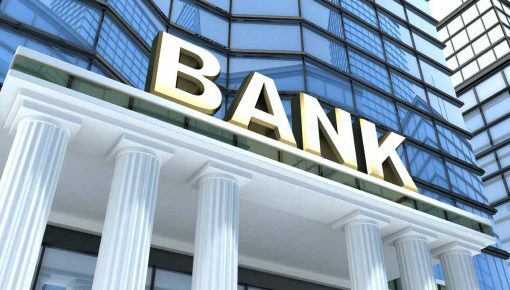 That is why the industry is turning to blockchain technology. 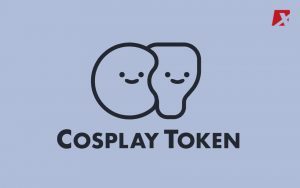 Recently, the platform released its very own Cosplay Token which would allow the community to make cross-border transactions without having to worry about expensive bank-to-bank fees or credit cards. 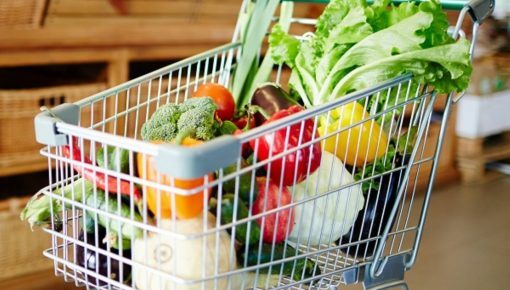 Also, the platform can become a medium for community members to gain exposure and to be evaluated. The platform can also explore deeper into the technology to solve the prevailing language barrier among its members. 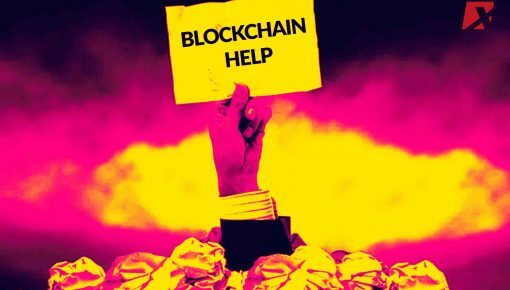 There are many more uses of blockchain technology. And so far, the cosplay community is barely scratching the surface. Did you find this article kawaii and useful? 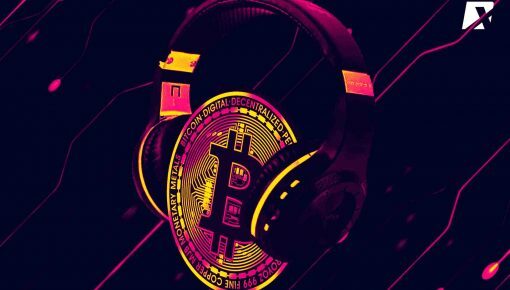 Check out the other articles here on our crypto news site that explain the other uses of blockchain.